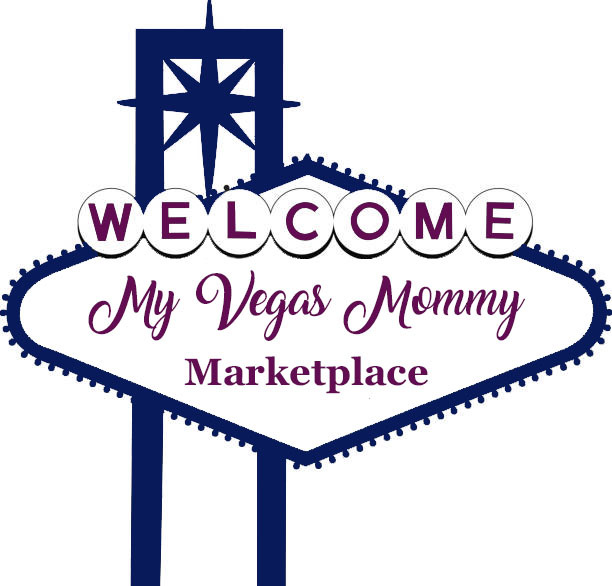 My Vegas Mommy: FREE Almay Eye Makeup Remover at Walgreens & Money Maker! FREE Almay Eye Makeup Remover at Walgreens & Money Maker! Get 2 FREE Almay Eye Makeup Removers at Walgreens after coupon and rewards. Please note these may not be marked at $3.99, but they are ringing up at checkout at this price. So, you may want to check the price before you buy. New to couponing at Walgreens?!? Check out our Walgreens 101 here.